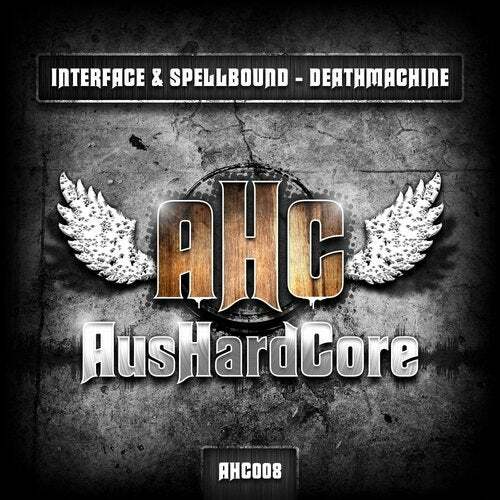 More banging beats by the HARDHEADZ at @ausHardcore. Deathmachine is a real stomper. Check out the track today! !